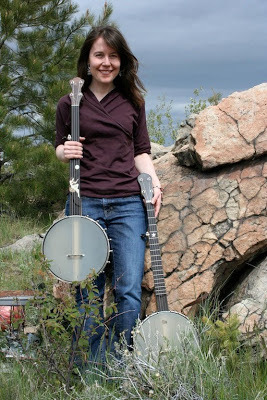 Kristi Dunks of Mountain Moongrass plays two Chuck Lee banjos- one with frets and one without. 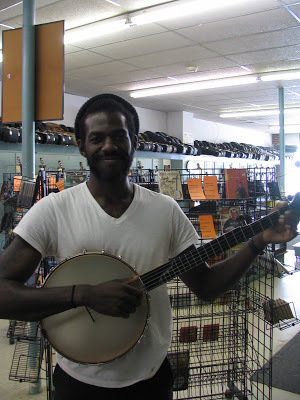 Being a good banjo mother, she said that she “loves them both equally and makes sure to give them equivalent attention” in her playing. 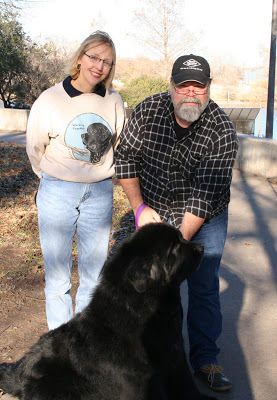 Kristi’s favorite banjo sounds are frailing and blues, and she said, “Both banjos do a stellar job. 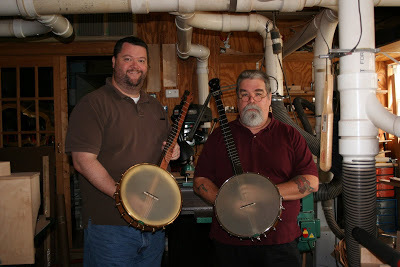 To tell you the truth, these two banjos satisfy my every banjo need! 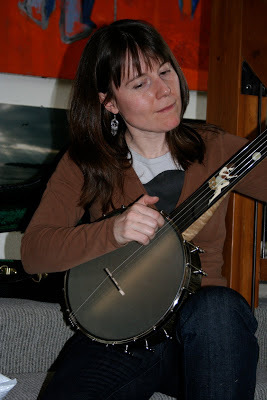 Kristi plays banjo in Mountain Moongrass, a 6-piece string band from Butte, Montana. Their sound is an eclectic blend of country and bluegrass tunes, as well as a fun mix of originals. They enjoy playing both the old and the new, and reinterpreting songs as they see fit. 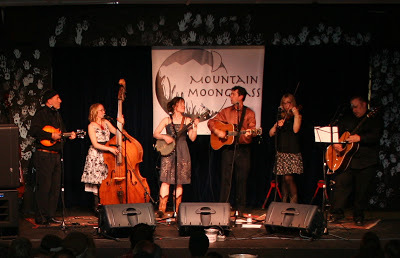 Mountain Moongrass is a big fan of audience participation at their shows so you may find the crowd dancing, laughing, clapping, or singing. 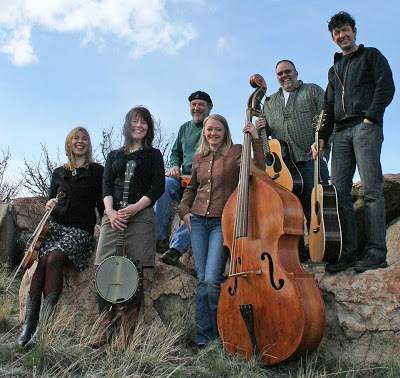 Featuring 33 strings and six voices, the players are Renee Bruce-fiddle, Jim Constantine-mandolin, Kristi Dunks-banjo, Timothy Mason-guitar, Maggie Lou Perkes-bass, and Mike Tierney-guitar/harmonica. Check out these links to the band on Facebook, Twitter and their Website. 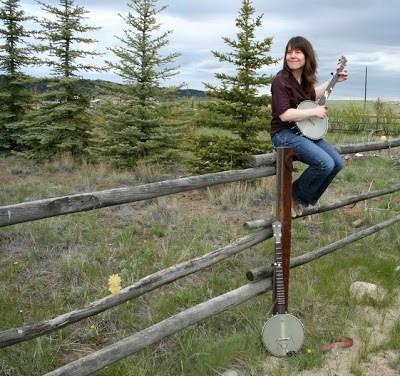 Customers like Kristi are what banjo building is all about.